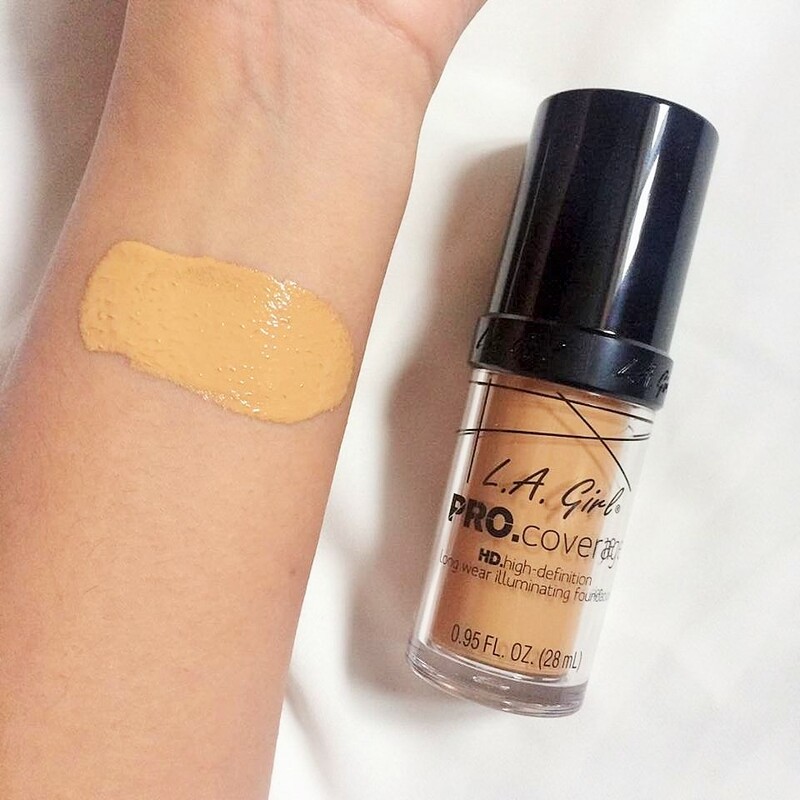 Recently LA Girl Cosmetics released a brand new foundation, LA Girl Pro Coverege HD Long Wear Illuminating Foundation (£9) and I think it is the sleek, high end, Makeup Forever-esque packaging because it drew makeup lovers like flies. The second I saw it on Beauty Bay I snapped it up to see if it would be similar to the original Makeup Forever HD Foundation which I love. Spoiler: it's not. Nevertheless, I am sure some of you are interested in what this affordable foundation is like. It is described on the Beauty Bay site as being: "A lightweight, full coverage foundation ideal for creating a flawless finish. Developed to deliver seamless results every time, the PRO Coverage HD Long Wear Illuminating Liquid Foundation is perfect for creating looks that last. The weightless, hydrating formula glides onto the skin imparting gentle hydration and incredible coverage so you can create radiant camera ready finishes whilst caring for your skin". I have mixed feelings about this foundation. It is exactly what it says it is, both longwearing and illuminating. It lasted all day on my skin and was very dewy. When I first applied and set this foundation I was in love with the medium coverage, lightweight consistency and overall finish. However, throughout the day my skin looked like an oily, shiny mess that was barely tempered with blotting paper. I think if you heavily set this foundation you could get away with wearing it if your skin is oily like mine. My skin is combination to oily so I didn't expect to look so greasy. I think this foundation is perfect for anyone with dry skin or those who love glowy, dewy foundations. I am in love with the packaging and hope they bring out another version of this foundation that is more mattifying. I have heard it is quite comparable to the Makeup Forever Ultra HD Foundation, but I do not own that particular foundation. 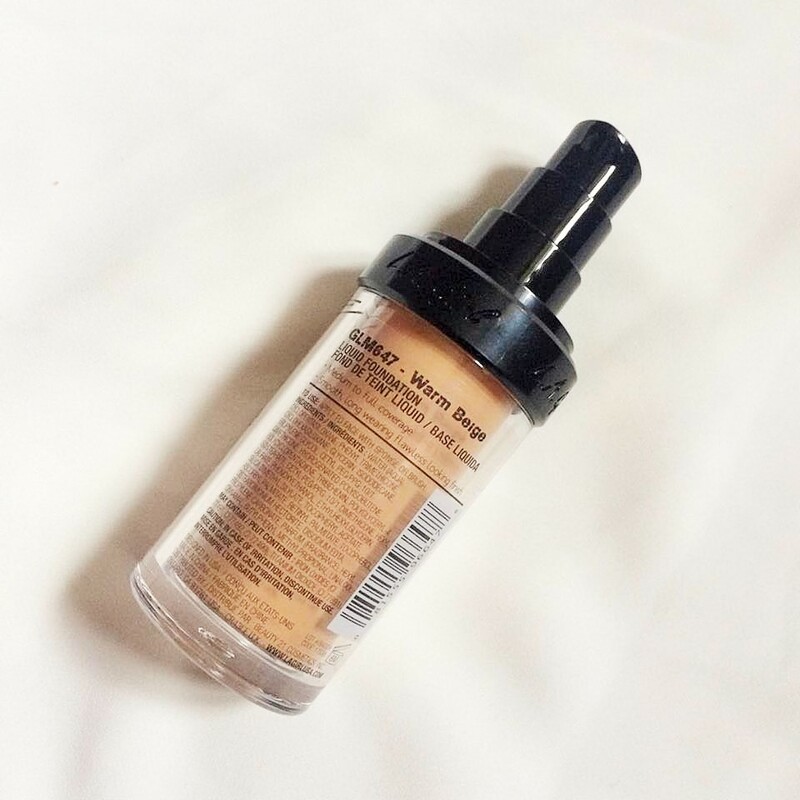 The original MUFE HD Foundation is definitely more matte. Overall, I love everything about this foundation except the "illuminating", the shade was perfect too. Thank you for reading, it has been some time since I have done a good, old-fashioned review and I do miss them. 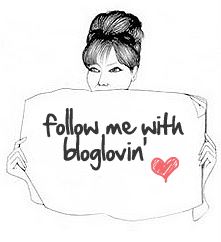 I have so much to review for you guys, as always please follow me on Bloglovin' if you aren't already it is completely free, no spam, just a great site where you can follow blogs you love. I am still in the US so I had to be super organised to get this post up for you all, I would really appreciate a follow. I hope you are all having an amazing week. All my links are below. Take care. 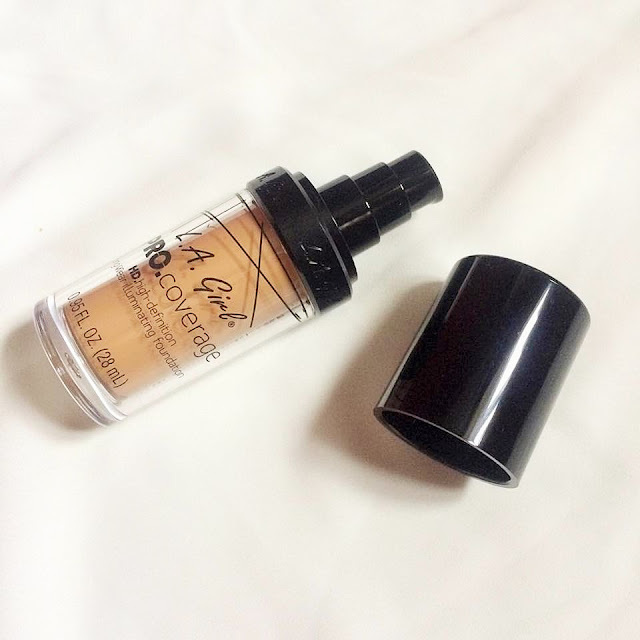 Have you tried this foundation, do you like a dewy finish? Oh, I think I would love this foundation. All your pros and cons would suit my skin perfectly. Just wish this brand was sold in my country. When I first glanced at the pic I really almost thought it was the MUFE foundation. I have dry skin so I might like this and I like dewy foundations, but I don't want anything too dewy because it accentuates my pores and makes me look oily as well. Love how affordable it is though! 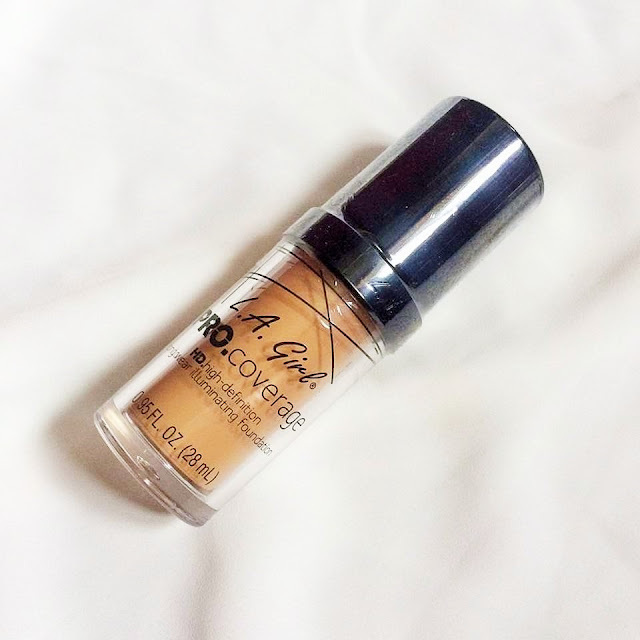 I've definitely been up in the air about this foundation since reading about its launch, but I think this post may have swayed me towards purchasing it! My skin is super dry and my foundation always clings to dry patches, so I think that I might like this. 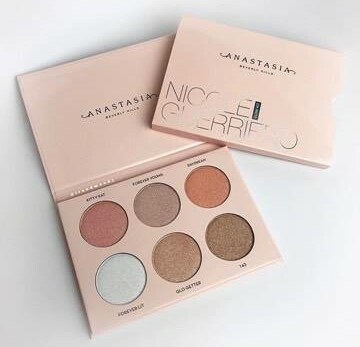 Do you think it is too full coverage for casual, every-day use? OOoh I think I would really like this foundation! 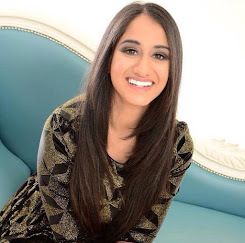 I love a good glowy base ;) Thanks for the review, Kiran! I had a really bad foundation experience in my last year at school. I looked so greasy & still went out like that. How did I do that?! So I can totally understand why you´re disappointed by the illuminating factor of it! Also that packaging is beautiful! I ordered this foundation and it finally arrived the other the day and i tried it. I agree it does surprisingly have a high grease factor. I happened to also only set my under eye area and nose that day with a powder, hahaha just my luck. Though my skin is dry / dehydrated with a shiny t-zone, so i still enjoyed this foundation, I'll just need to include powder next time haha. I have combination skin that's quite dry at the moment but this does sound like it'll be too dewy for me as we head into Spring-Summer, thank you for the honest review though!